Home » E-Books » Archive by category "E-Books Class 7"
Urdu text book “Guldasta-Suppl” Urdu Medium E-book for class 7, CBSE , NCERT. Urdu text book “Door-Paas” Urdu Medium E-book for class 7, CBSE , NCERT. 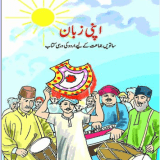 Urdu text book “Apni Zaban” Urdu Medium E-book for class 7, CBSE , NCERT. 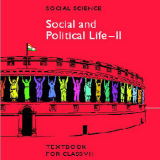 Social Studies text book “Social and Political Life-2” English Medium E-book for class 7, CBSE , NCERT. Social Studies text book “Samajk aur Rajniti Jeevan-2” Hindi Medium E-book for class 7, CBSE , NCERT. 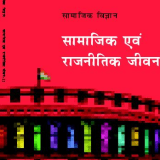 Social Studies text book “Samajik Aur Siyasi Zindagi” Urdu Medium E-book for class 7, CBSE , NCERT. 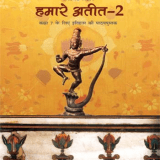 Social Studies text book “Itihas-Hamre Atit 2” Hindi Medium E-book for class 7, CBSE , NCERT. Social Studies text book “History-Our Pasts -2” English Medium E-book for class 7, CBSE , NCERT.